Congratulations Kristin and Matt! 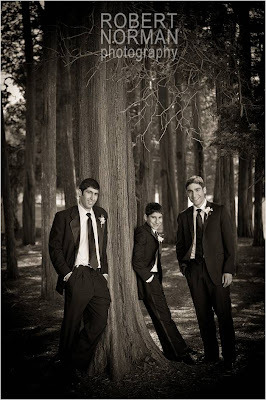 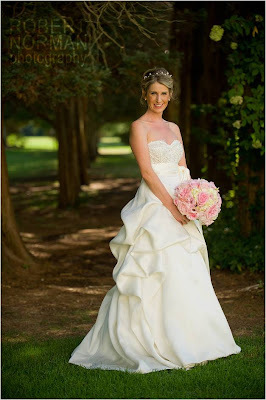 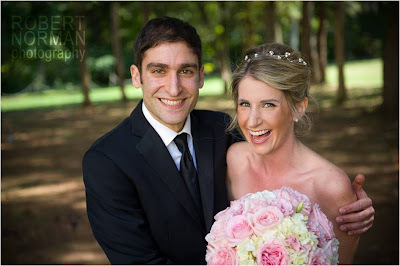 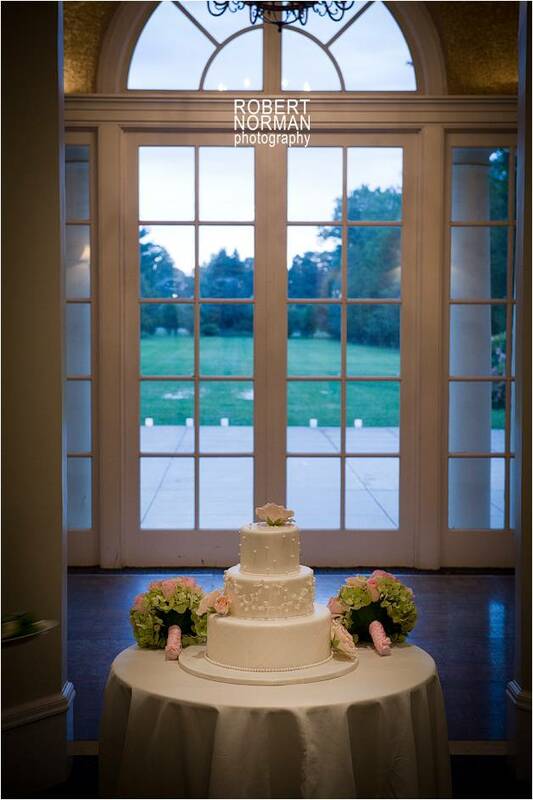 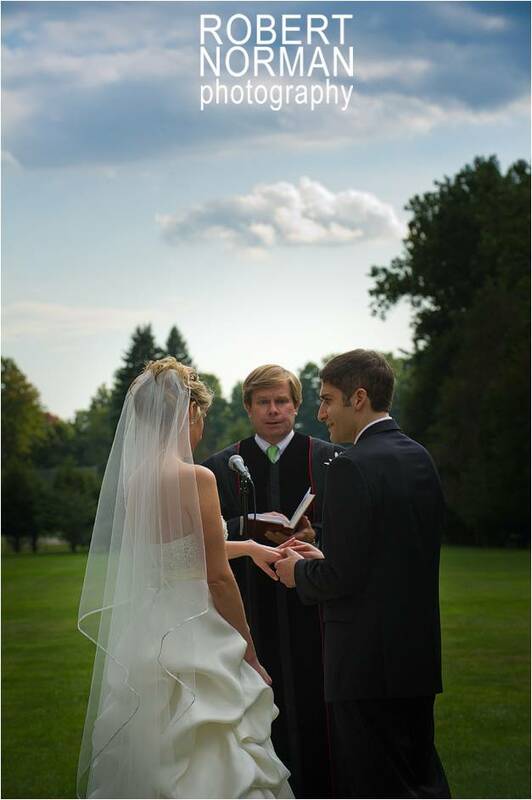 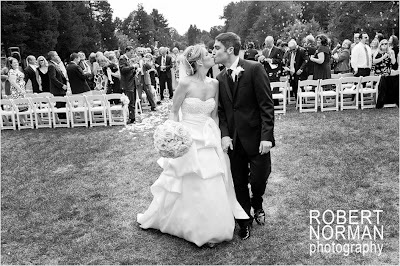 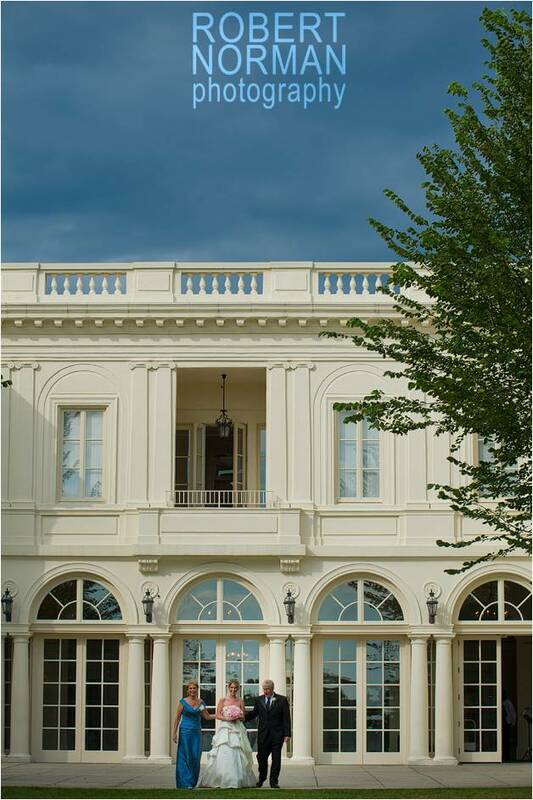 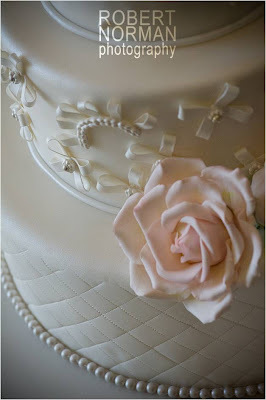 Kristin and Matt were married at the Mansion on September 19th. 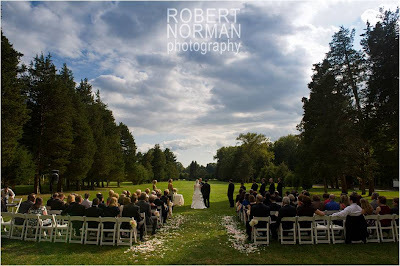 They had a gorgeous day for their outdoor ceremony on the Vista. Kristin looked beautiful and they both were so happy! 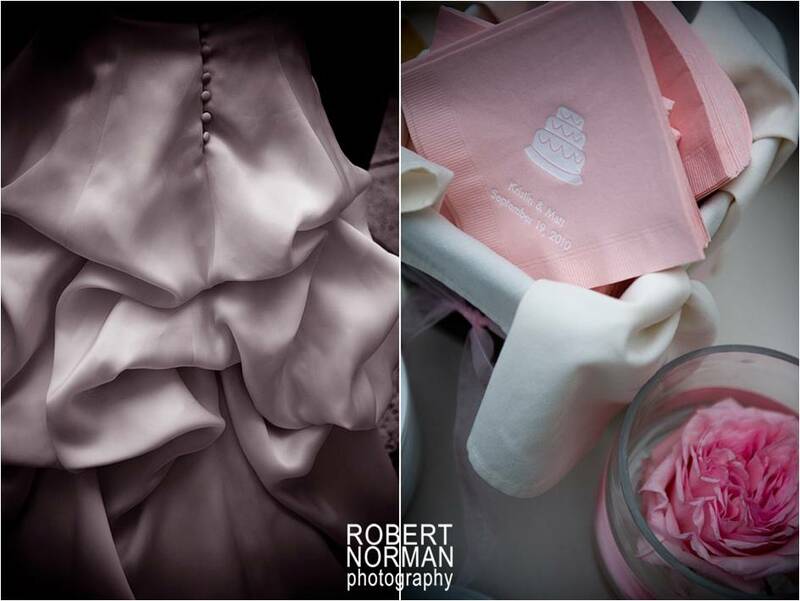 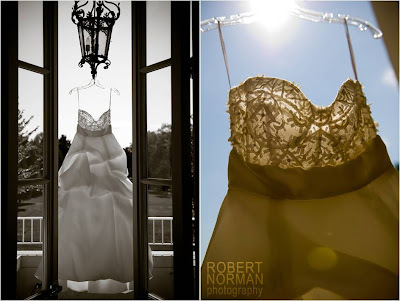 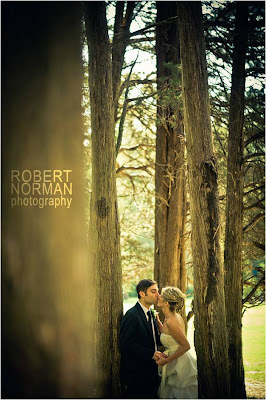 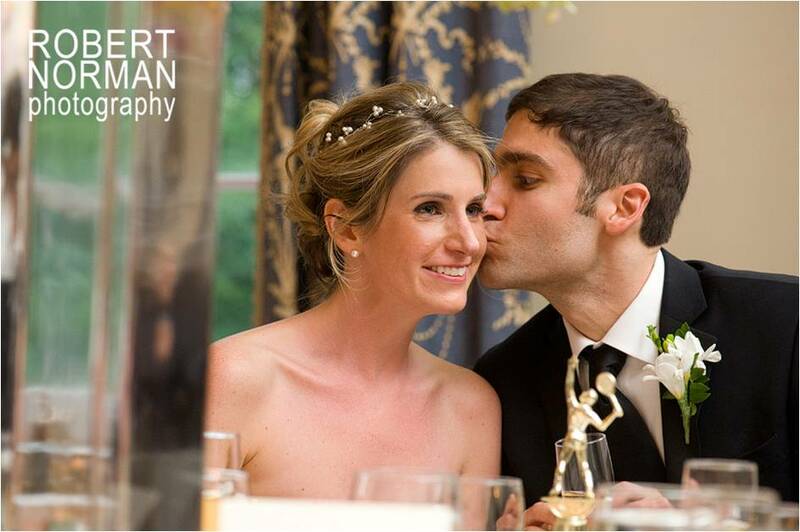 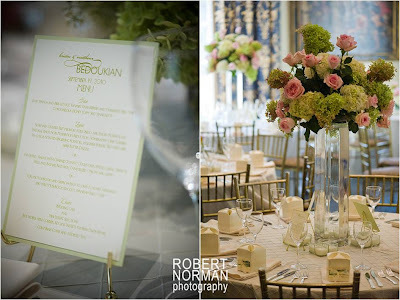 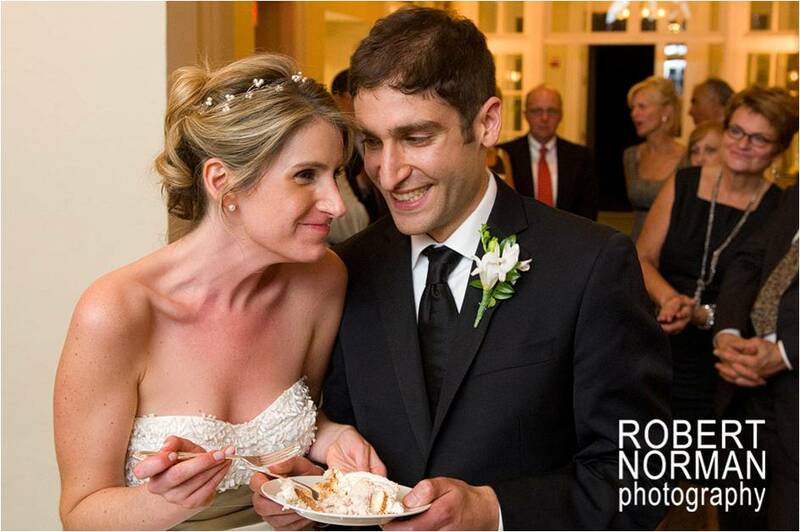 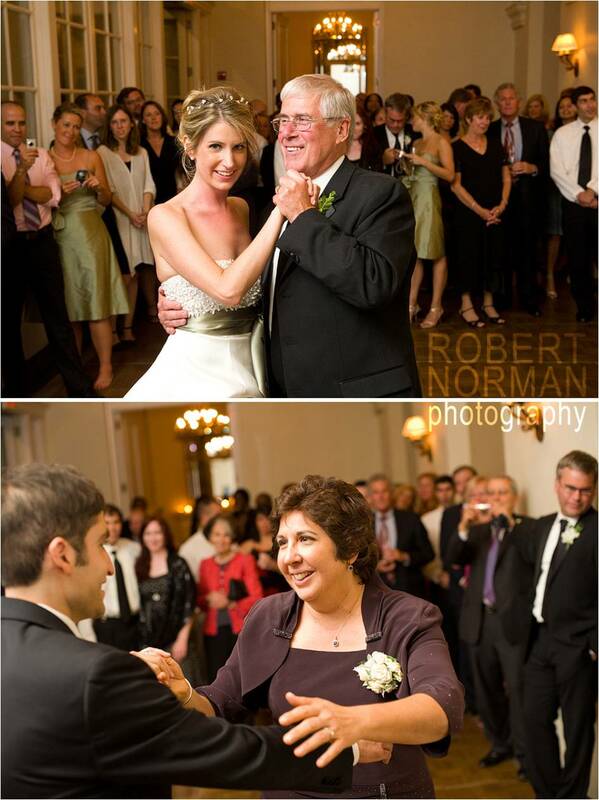 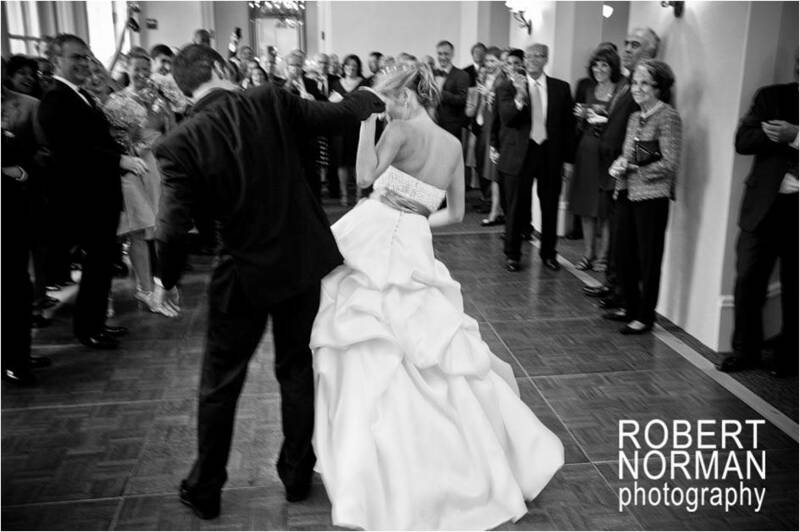 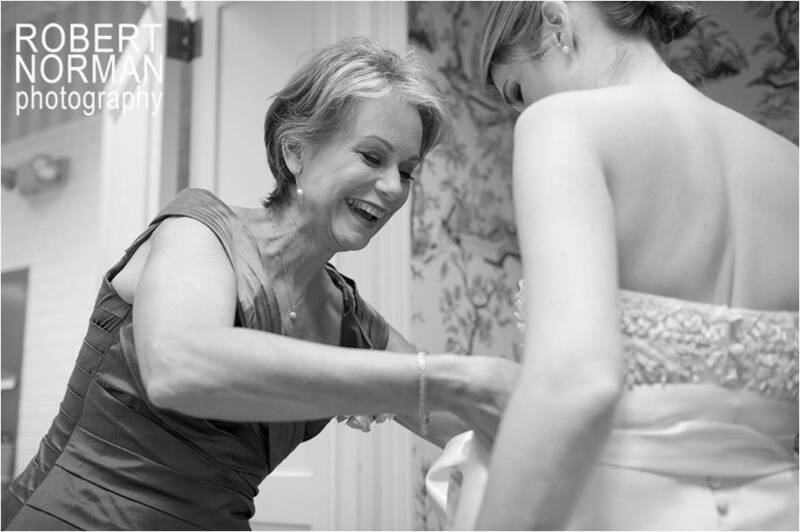 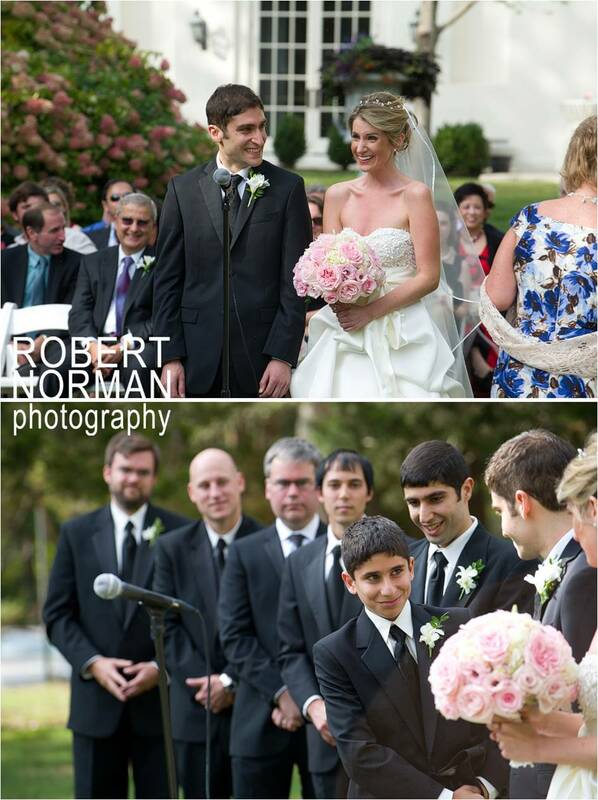 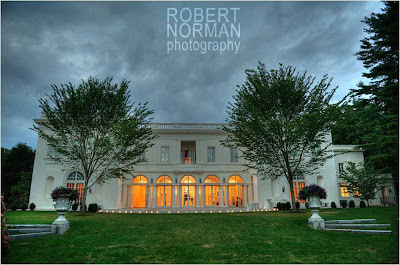 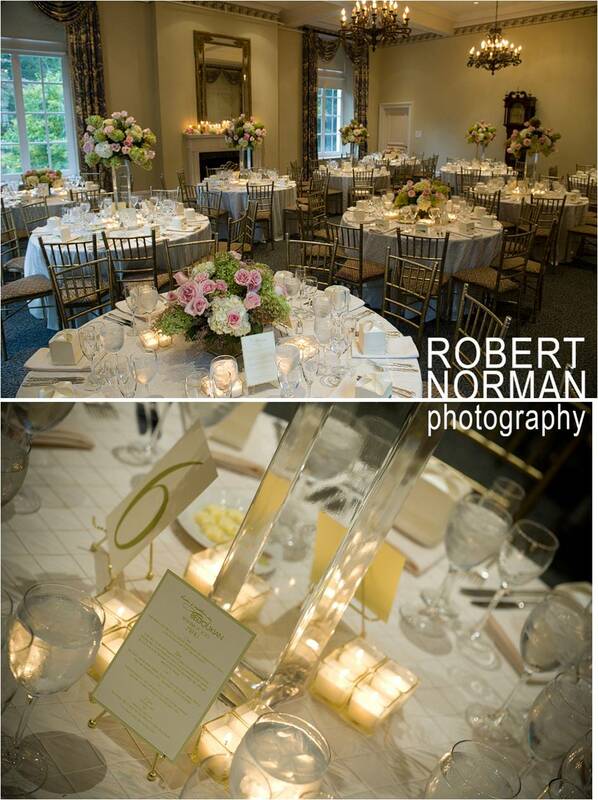 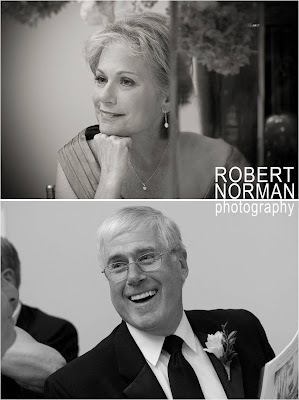 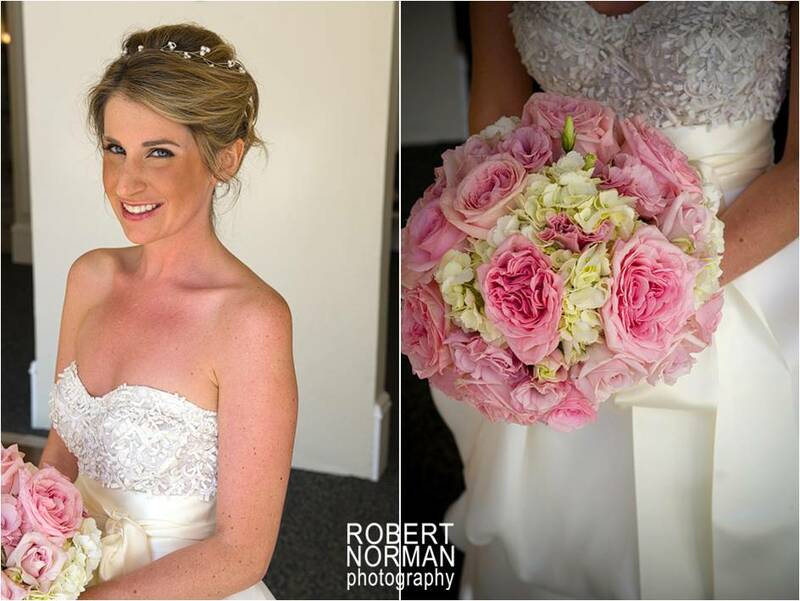 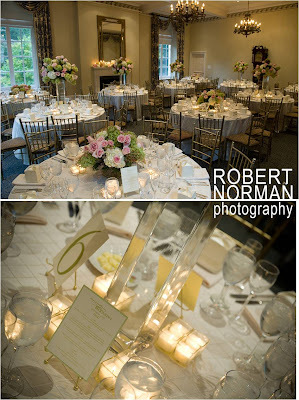 Below are some of our favorite photos from the day, provided by Robert Norman Photography. Photographer: Robert Norman Photography for a slideshow of pictures from the wedding, visit Robert Norman's page here.